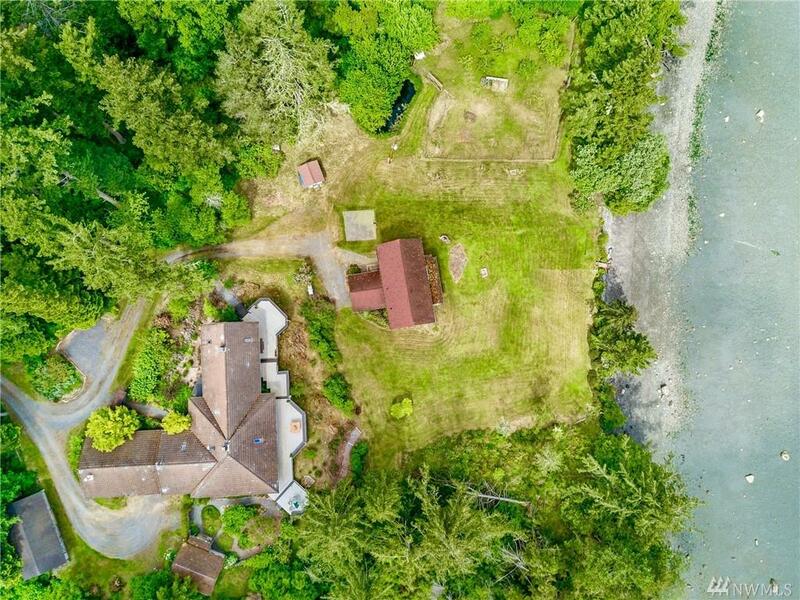 Waterfront farmhouse with beach, pond, orchard, barn & more! 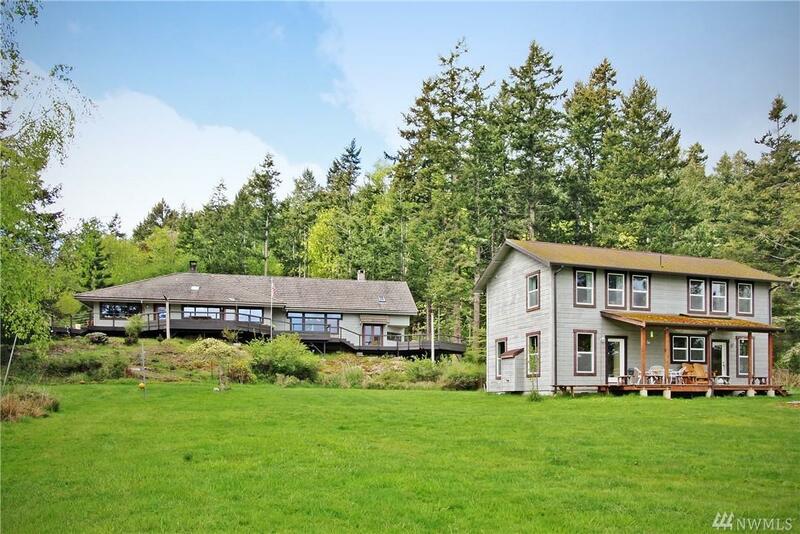 4 tranquil acres. Invite friends or RENT 3bd second home! Enjoy gorgeous island views from this extremely peaceful location. 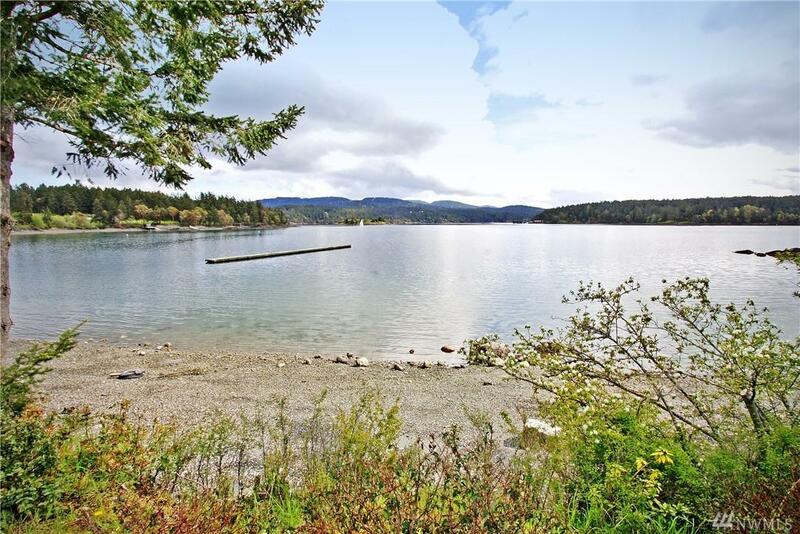 Rare 640 private walk-out beach w/floating dock. Water view 2681sf main w/high ceilings, expansive master suite w/office, guest bd w/full bath. 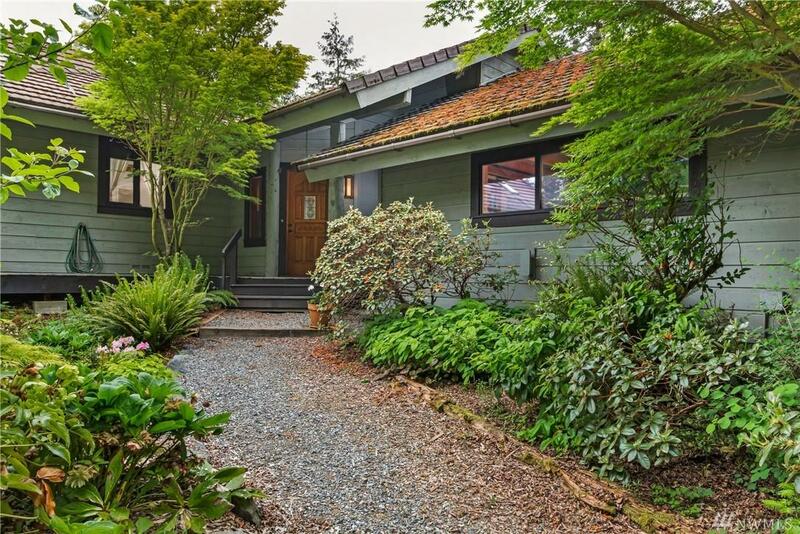 Inviting art studio & rustic barn adjacent to lovely gardens & main. Scenic 5 min. drive from ferry on the lush & pristine island of Shaw. Priced to sell! SEE VIDEO!